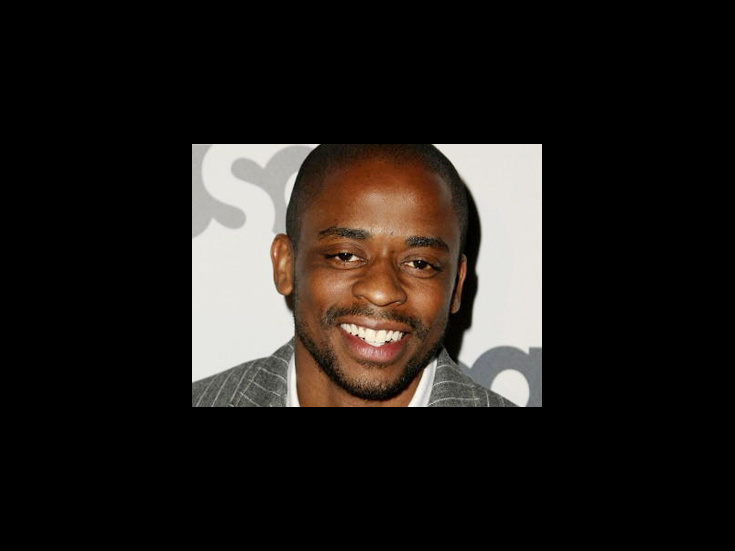 Dulé Hill started performing at an early age, dancing the title role of the national tour of The Tap Dance Kid. He later appeared on Broadway in Black and Blueand Bring in 'Da Noise, Bring in 'Da Funk before landing the role of Charlie Young on Aaron Sorkin’s TV drama The West Wing, for which he warned an Emmy nomination. He also stars in the comedy/crime TV series Psych, and returned to Broadway in Stick Fly.